For those of you in central Minnesota, we found some winter fun for you this weekend! 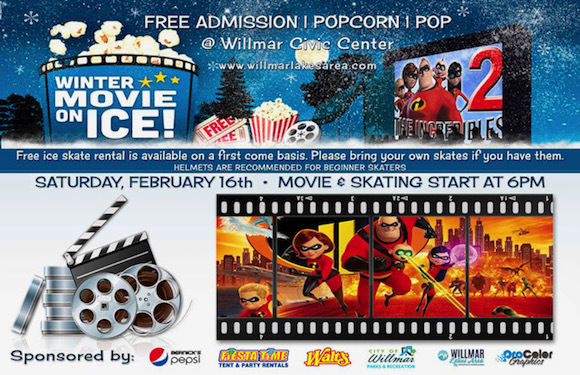 Head to Willmar on February 16th for the Winter Movie on Ice Event. The movie is Incredibles 2 and it begins at 6pm. If you need skates it’s suggested to arrive at 5:30. 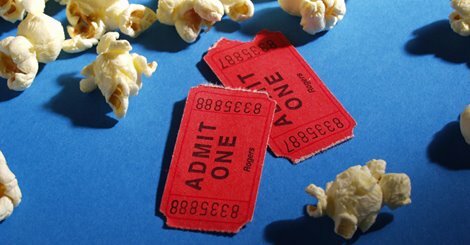 Everyone is welcome to the 2019 Winter Movie on Ice Event! 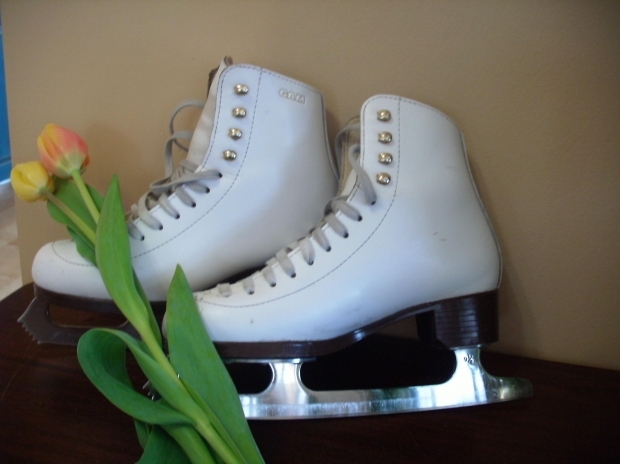 FREE ice skate rental is available on a first come basis. ***Please bring your own skates if you have them.